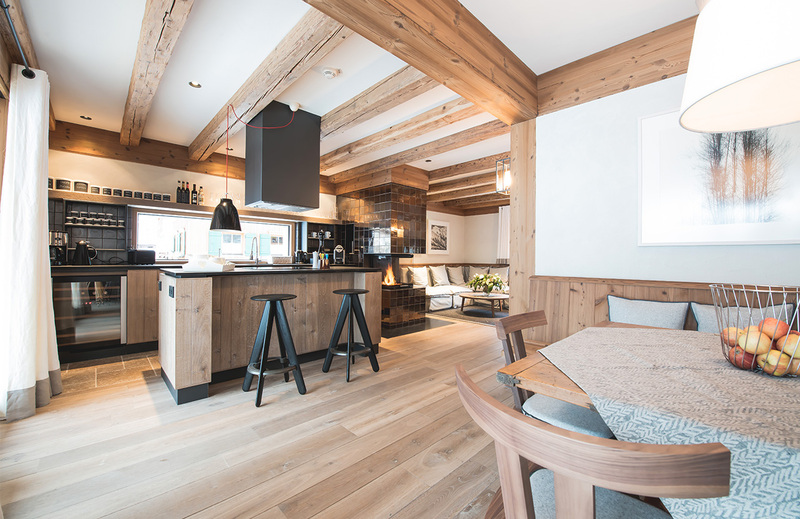 In Chalet Arlberg living rooms and bedrooms are organized on three levels. 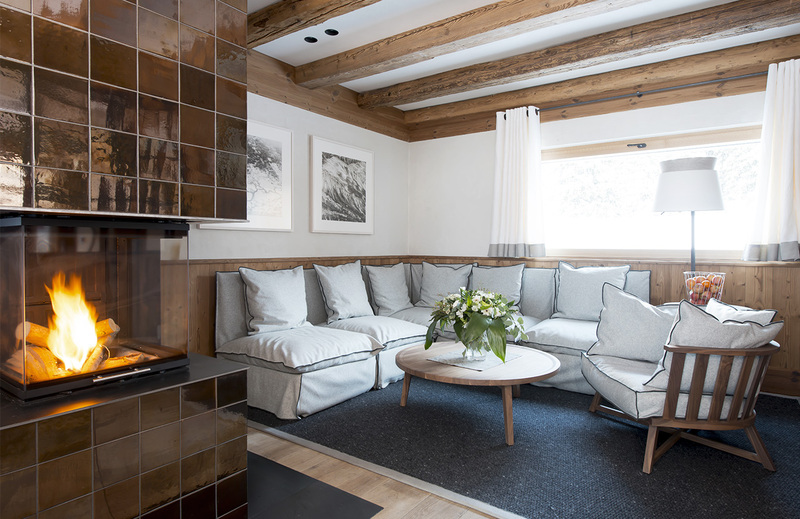 In the center are located next to the entrance area with walk-in closet and boot warmers, guest toilet, the cozy living room with panoramic windows and views to the south of the Omeshorn. In the living room there is a very beautiful fireplace, a kitchen island with wine cabinet and cozy coutches, and modern multimedia facilities. Upstairs are two bedrooms with private bathrooms and sauna. 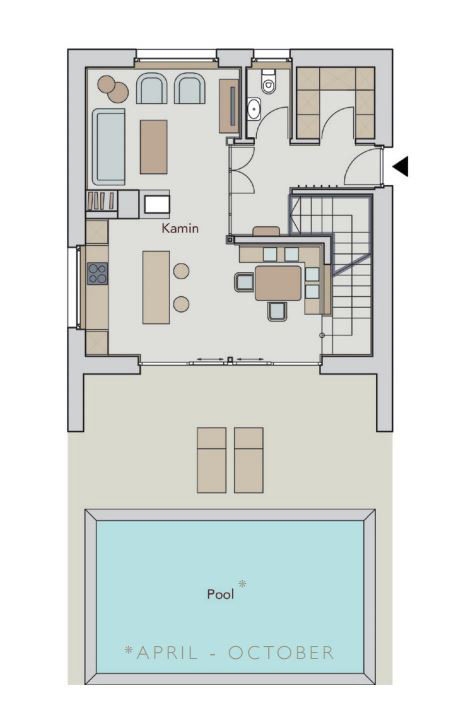 On the lower floor, the third bedroom with a large bathroom and small living room with possibility for 2 extra beds and a private terrace. fireplace in the living room, fully equipped kitchen. 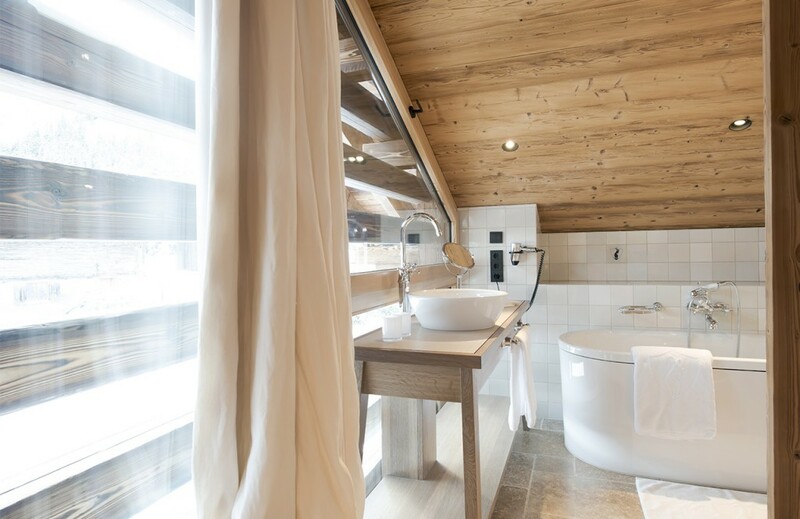 The luxury Chalet Arlberg is made of stone, wood and glass built with large windows and a private south facing terrace with stunning views of the Omeshorn, the town´s landmark. 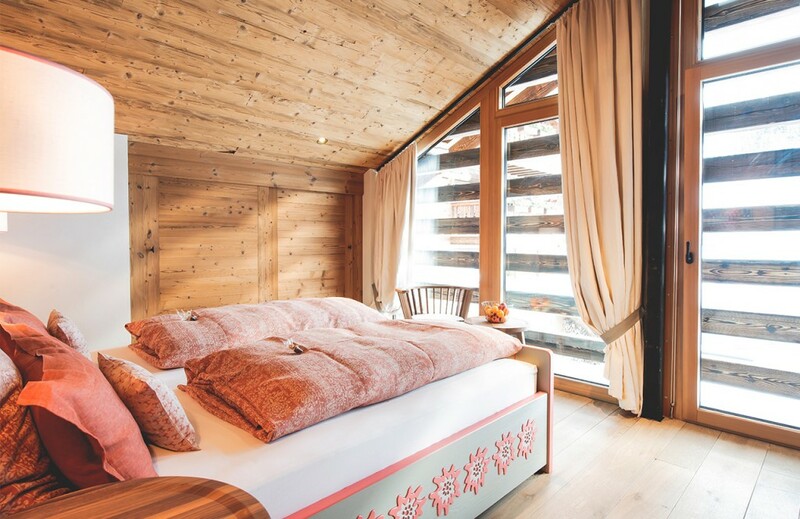 Prices for Chalet incl. Breakfast and Personal Assistant.